We’ve conjured up a few OnLive alternative services today to help you find some more options for enjoying cloud-based gaming. If look at it as a whole, the entire concept of playing high-end titles like Deus Ex: Human Revolution and Sleeping Dogs on the cloud even on the most outdated of PC configurations is something that leaves people startled even today. And it doesn’t stop there; using the mobiles utilities of such services, you can even play these games on your phones and tablets. Based in California, the company in question offers its benefits to Windows as well as Mac PCs, no matter what their hardware configurations. Moreover, it can also be connected to your Internet-capable TV sets by means of a Game System that is priced at $99.99 and consists of a MicroConsole and a controller, for console-like experiences. And then of course, there are its Android and iOS utilities which allow you to stream your high-end games on your mobile devices, and play them using their touch inputs (some titles only) and the Game System. A number of other such cloud gaming solutions are available out there, if you wish to explore them before settling down with one. Let’s have a look at these services then. While StreamMyGame can be regarded as an program like OnLive, it doesn’t exactly work like one. What is does is that it allows users to play whatever Windows-based games they have on their machines from anywhere in the world on other Windows and Linux devices. This way games are able to be streamed even on a netbook, an old PC, a notebook or other low-end devices, albeit on a strong broadband network. Another one of its cool aspects is its capability to capture HD videos of your gaming content and directly upload them to YouTube, Facebook and other sites. And of course, community services like forums, chat, private messaging, profiles, avatars, news and more also form part of the whole offering. 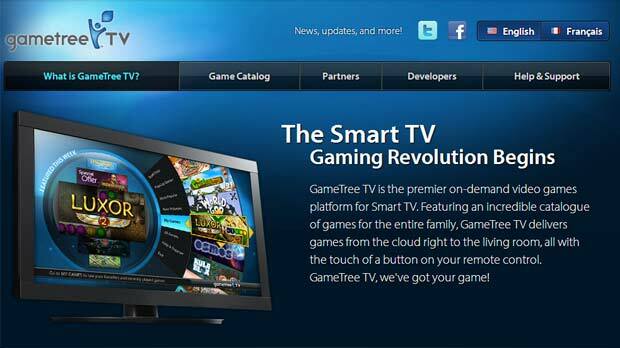 GameTree TV is a wonderful on-demand video games platform aimed only at Smart TV sets. This technology is owned by TransGaming, and specializes in delivering games from the cloud right onto your living room spaces, to be played using your remote controls. Although high-end games don’t form part of its offerings, you’ll be able to find some really popular casual games on it. These include the likes of World of Goo, Toki Tori, Osmos and 4 Elements. The site even has its own developer program which encourages creators to bring their titles onto to the cloud platform. The next entry to our catalog of applications similar to OnLive is called G-cluster. 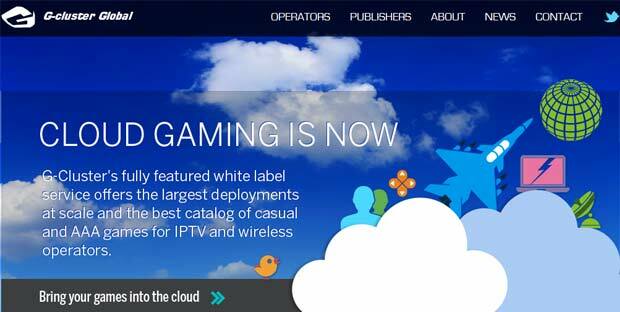 This Finish cloud gaming provider makes use of IPTV set-top boxes for delivering its benefits. Those who wish to employ it for satisfying their gaming needs can opt for monthly plans, while moreover, most of the titles present on it come with free demos, so you’re able to get a fair idea of what they have in store for you before buying them. It can be noted that both high-end as well as casual games from over thirty major publishers and studios that include Disney, Ubisoft, Warner Brothers, Pop Cap, Codemasters, Mumbo Jumbo, Focus and many more have been infused into its library. Founded in 2000, this Finnish company has been a fully owned subsidy of SoftBank since 2004. Okay, Spoon is not what you’d call an entirely cloud-gaming-focused product, but along with a number of other superb functions, it also provides what we’re looking for. Developed by the Code Systems Corporation and formerly known as Xenocode, it basically proffers the facility to launch essential applications right through the web, without having to install them on host machines. Apart from a wide variety of games, it even includes browsers, games, media players, graphic editing tools, social apps, productivity apps and other such utilities. It renders up to 1GB worth of free storage, but those who want to expand the limit are allowed to purchase monthly plans from the site. 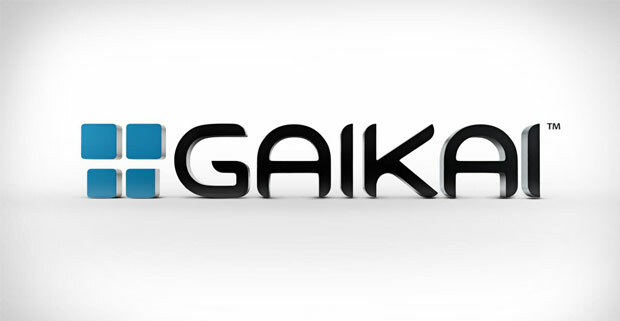 The word Gaikai literally translates to ‘open sea,’ and this sea was filled with a large number of high-end title before it went dysfunctional following its acquisition by Sony last year. The fact that the PlayStation-maker purchased this program like OnLive for nothing less that $380 million itself speaks volumes about the influence of this service. What next for it? Well Sony announced this year that Gaikai will make a full fledged appearance on its upcoming PS4 console. Since the next-gen machine does not feature backwards compatibility for PS3 games, Sony will allow players to stream them through the Internet using Gaikai’s expertise in the department. Meet the world’s first commercial cloud gaming platform to support MMO titles and in-app purchases. This Taiwanese company owns a large library of games that you can jump into, and apart from allowing players to stream content onto PCs, it also enables them to employ their mobile devices for the same purpose. Ubitus has enhanced its reach by recently partnering with Google TV as well as LG for a deal to provide its services on the products of both these technology biggies. Ubitus boasts of streaming its games in 1080p full HD resolution as well. Those are all the hot OnLive alternative options that can be found out there. While next-gen consoles are engaged in their own high-profile wars, these relatively unpopular services are indeed doing well by offering superb services desired by a particular section of the gaming community. We won’t be surprised hence if cloud gaming becomes a major gaming platform in the future.